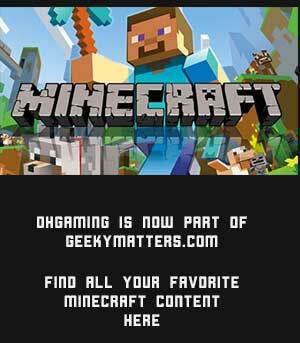 With the multitude of cheap Minecraft server hosting providers how do you go about picking the best one? Well… how about using what some of the best Minecraft communities are using. NeoSync provides a great hosting service at the best prices. Don’t just take my word for it… when you’re looking for a minecraft server host here’s some key things you really want to pay attention to. I’ll also help you find what type of package you’ll need to make your server run great! Figuring out what type of server you are is really going to play a big part in what you’re going to need. Are your server(s) going to be modded, require many plugins ( minigames or prisons etc. ), or maybe even vanilla. You more than likely fall into one of these 3 categories. 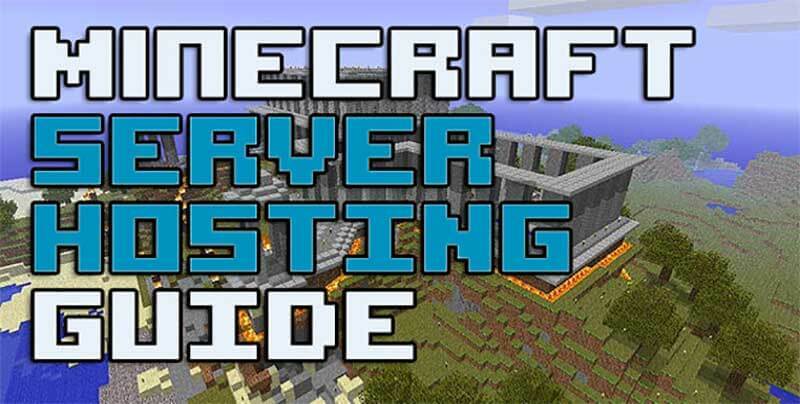 If you feel you fall somewhere between two of the server types make sure to pay attention to both of them to figure out what you’re going to need in a cheap minecraft server hosting provider. Modded Servers: If this is you then you’re going to need more RAM for your server. I recommend a ratio of 60mb per player when running a decent amount of mods & plugins. This amount may seem a bit generous, but trust me its far better to have a little extra than not enough when it comes to servers. If you want a server with 100 players you’re going to need around 6 Gigs of RAM. Plugin Servers: If you don’t have any mods, but change the way the server is played through all plugins then you fall here. You won’t need as much RAM for this type, but keep in mind. Extra is better than not enough! Vanilla: Requires the least amount of RAM to operate. Vanilla literally is a set it and forget it server. Once you’re online the work is done and it’s also cheap to operate. You’ll be able to find a server as low as $2.25/mo! When you’re trying to find cheap Minecraft server hosting, but you want to eventually turn your server into several servers you’re going to need a dedicated server. If you’re truly dedicated to your community and you know without a doubt that you’re going to continue growing I highly recommend getting a dedicated server. These do take more know how, but don’t worry to much about that. Places like Multicraft offer installation so you don’t have to do it yourself. A dedicated server will allow you to take your servers to the next level. Never have to worry about lag and always have enough room for everything. It’s really the perfect solution. Minecraft server hosts should have all of these things for me to consider using them. You’re going to want a company with a heart of a teacher that will always be willing to assist you and help you learn something in the process. You want a host that responds quickly to support e-mails, and a host that provides a quality service. If the cheap minecraft server hosting you’re looking at doesn’t have everything listed above I wouldn’t bother with them. I 100% without a doubt would go with NeoSync as my cheap minecraft server hosting provider. I’m personally associated with them and their services are just amazing. Look no further and sign up with them today. You won’t regret it!